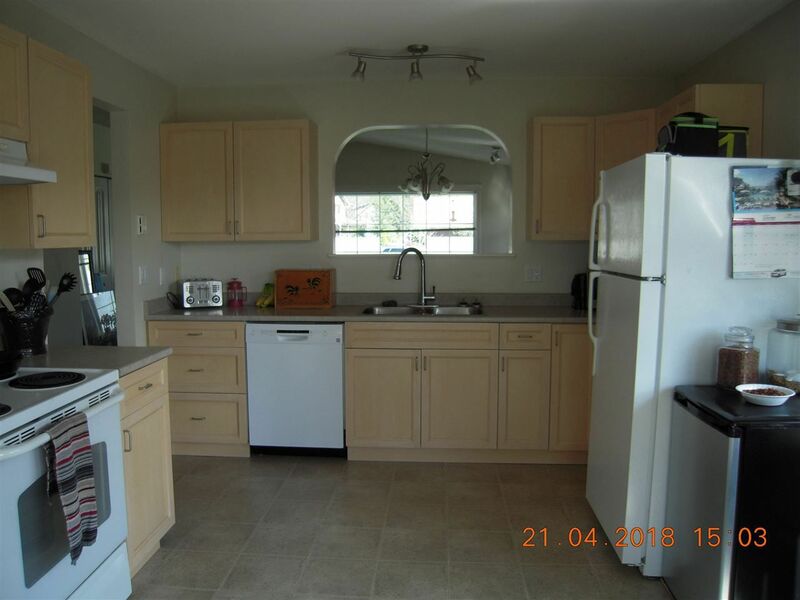 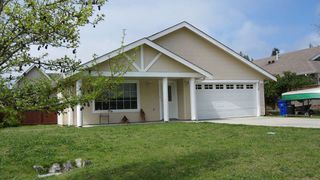 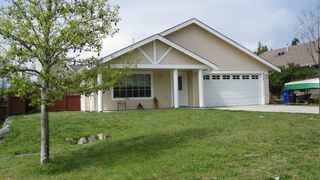 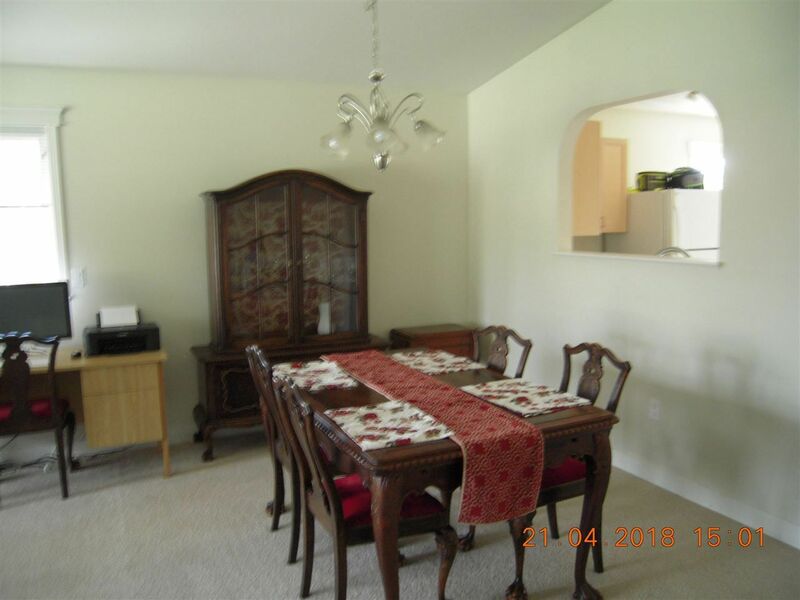 3 bedroom rancher in popular Cascade development. 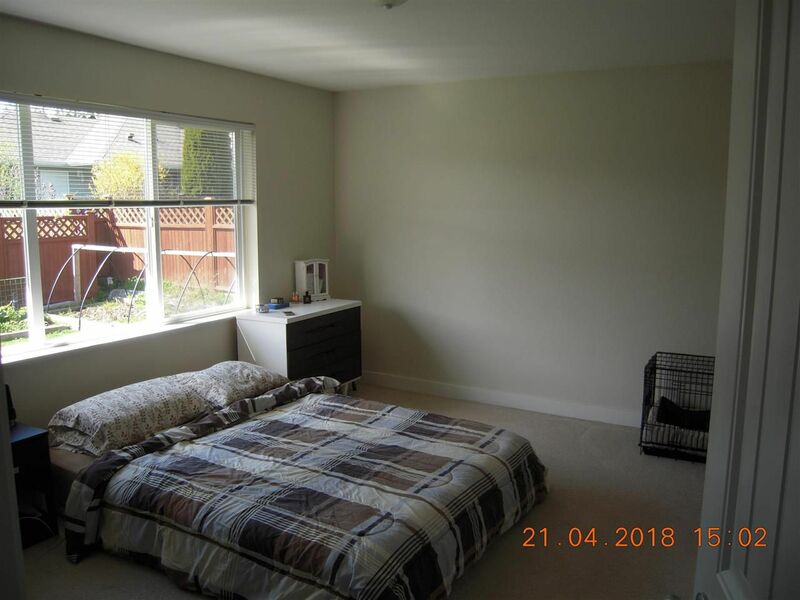 This is a Non Strata home. 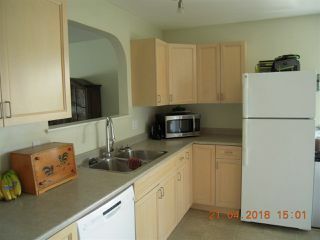 Very sunny location near to bus service and only about 5 minute drive to village. 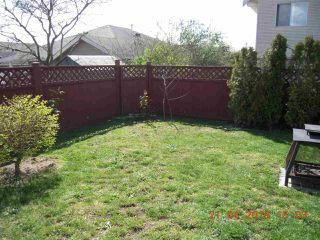 Fenced back yard and quiet location. Good opportunity to get into the market or invest in a rental.